Some teas are unforgettable. Gui Fei won a special place in my heart many years ago. The experience of trying the first Gui Fei was so strong and surprising that I actually remember the whole moment like it was yesterday. I fell in love with it immediately. 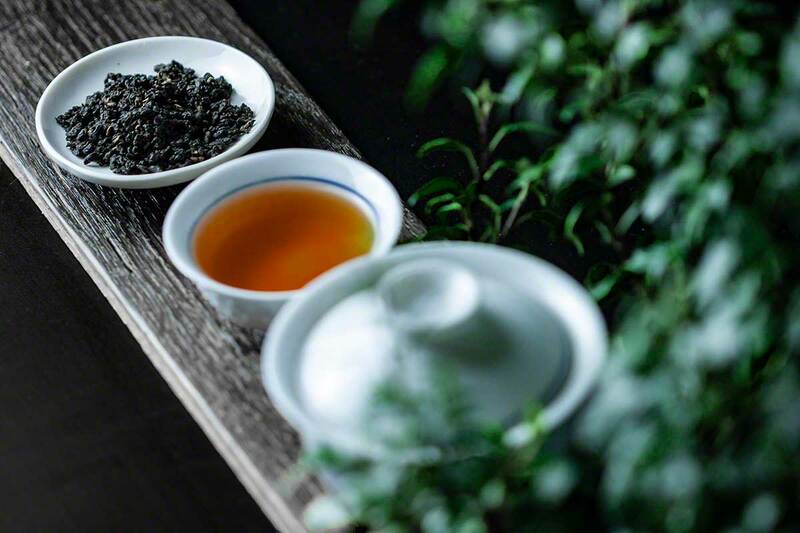 Although some compare Gui Fei tea with Oriental Beauty, I didn’t quite agree with that, regardless of bugs. They are all different teas, made from different cultivars, with a very distinctive flavor, different appearance, etc. And not all Oriental Beauties are the same. Well, this Thai Gui Fei oolong tea proved I was wrong. There is no tea in this world I would recommend more to people searching for something unique. We tea tasters might use a whole range of words to describe the flavors, and some might be quite subjective. 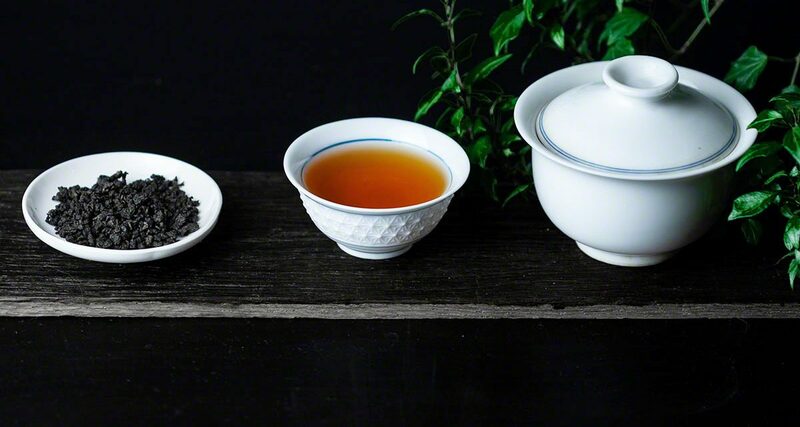 But with the Gui Fei tea, the honey note is not a subtle note we think we feel – it’s there, it’s strong, and overwhelming. I have to thank Tea Side for sharing Thai teas with me. Tea Side is a very interesting shop. What makes them different is the dedication and an amazingly huge offer of teas only from Thailand, Laos and Myanmar. In fact, I am not sure I ever saw any online shop with that interesting teas from those countries. 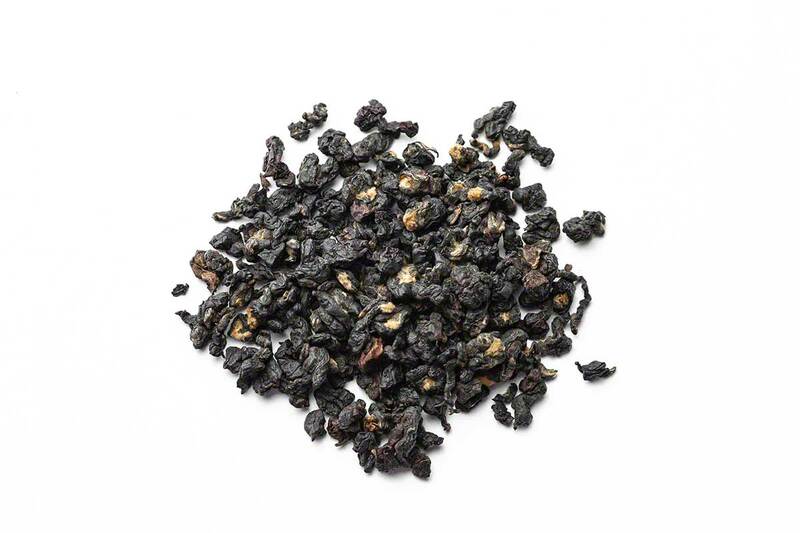 Thai Gui Fei oolong tea is a great introduction to Tea Side’s teas. This tea comes from Thailand from 1300 meters, Ruan Zhi (TRES #17) cultivar. 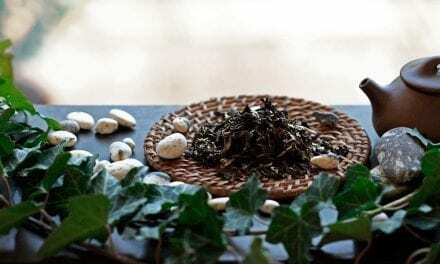 Leaves are rolled into tiny little pellets, quite dark, greenish brown with yellow buds, much smaller than the regular Taiwanese Gui Fei tea. This is what I really like about it. They have a very interesting scent. It’s a mix of a typical Gui Fei tea and Japanese blacks, a note of honey, a note of alcohol (brandy? ), a note of spiciness, a note of ripe fruits, a note of maltiness and a note of freshness. 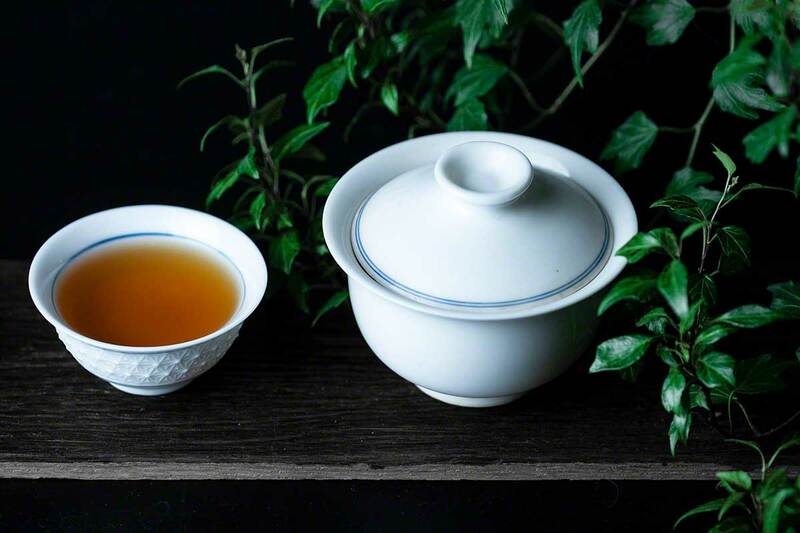 Putting Gui Fei tea leaves in a heated teapot is an experience worth living. Seriously. 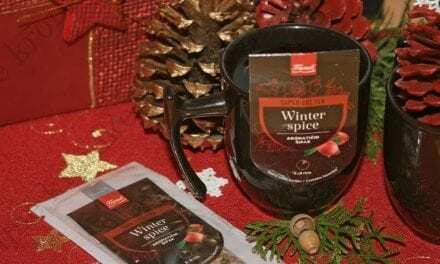 I think I would be able to waste a kilo of this tea just to feel that scent over and over again. Then again, it wouldn’t actually be wasted as I love the flavor as well. At first, it looked like 3 grams is definitely not enough for 150ml of water (site suggests 3-5 grams on 200ml), but it’s amazing how they unfurl. (Sometimes I think I’m like a child, being fascinated by the same things over and over again). I kept the first infusion for 2 minutes, then shorten it to 10-60 seconds. 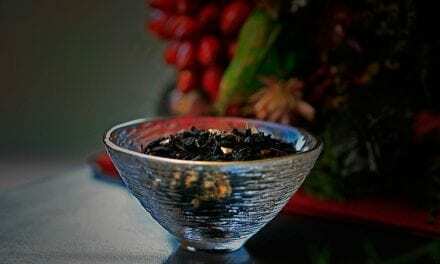 This Gui Fei tea, however, resembles Oriental Beauty in later infusions. Overall, it’s full, more on the malty-honey side, quite fresh with a very nice sweet aftertaste. There is no bitterness in this tea. If offers quite a few infusions and is very nice cold as well. 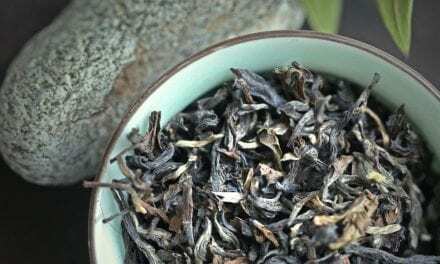 I would recommend this tea not only to those that love Gui Fei, but to every tea lover that really wants to know what one oolong tea can offer. If I had to choose between Taiwanese and Thai version, it would be very very difficult. 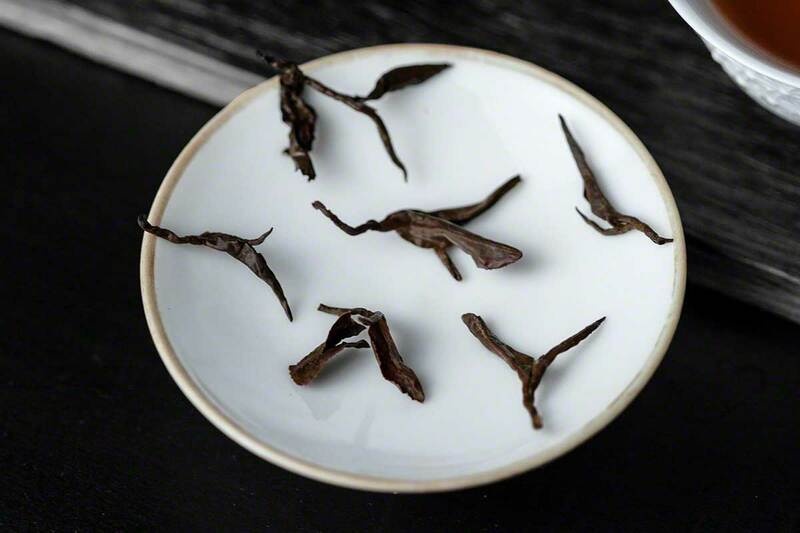 I think this tea definitely wins in appearance with perfectly shaped tiny pellets, and offers the best of both Gui Fei and Dong Fang Mei Ren. Gui Fei is an amazing tea.